RURU MADRID and Kylie Padilla gained a lot of fans when they were paired in “Encantadia” but their pairing was aborted when Kylie got preggers. Now, she’s just been added to the cast of the hit GMA action-thriller, “The Cure”, playing the role of Adira. And when the fans of her love team with Ruru learned about this, they requested GMA Network to also include him in the cast. And so now, their wish is granted. 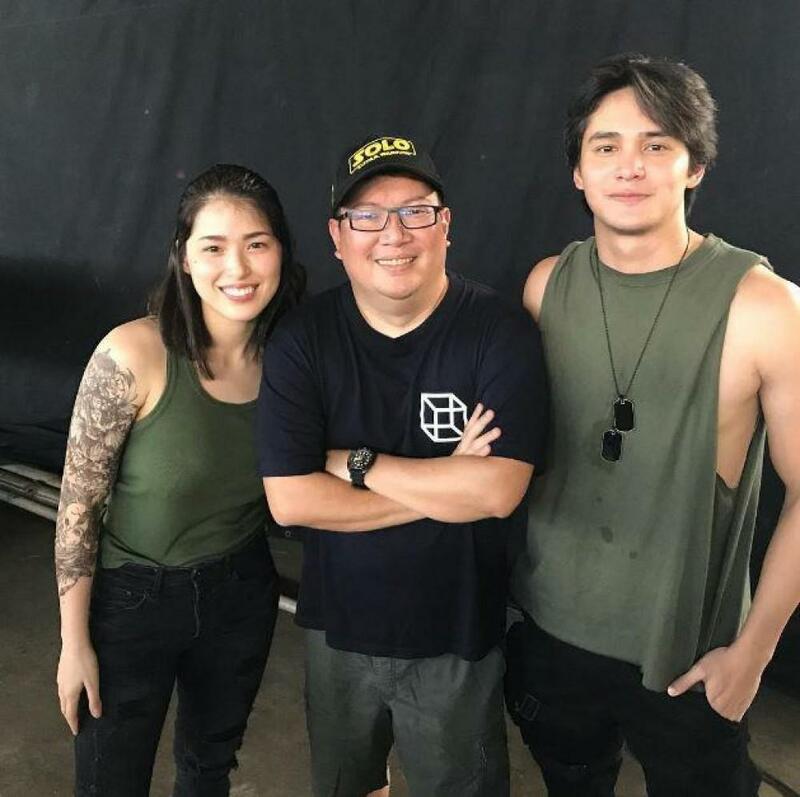 “I’m excited to work with Kylie again kasi magaling siya sa action scenes and we’re told we’ll be doing a lot of fight scenes dito sa ‘The Cure’, so we both look forward to shooting those scenes,” says Ruru. Meantime, Mark Herras and Jay Manalo used to be allies in “The Cure”, with Mark playing the role of Darius and Jay Manalo as the tyrannical leader of their camp called Supremo. Jay is the real contravida in the show and it’s not surprising that viewers hate him with a passion. Supremo and Darius will have a falling out as partners in crime because Jennylyn Mercado as Charity succeeds in persuading Darius to side with them and they can join forces in giving an end to Supremo’s evil schemes and abusive deeds. Of course, Supremo becomes so furious when he finds out that Darius has become an ally of Charity and he will not take this sitting down.